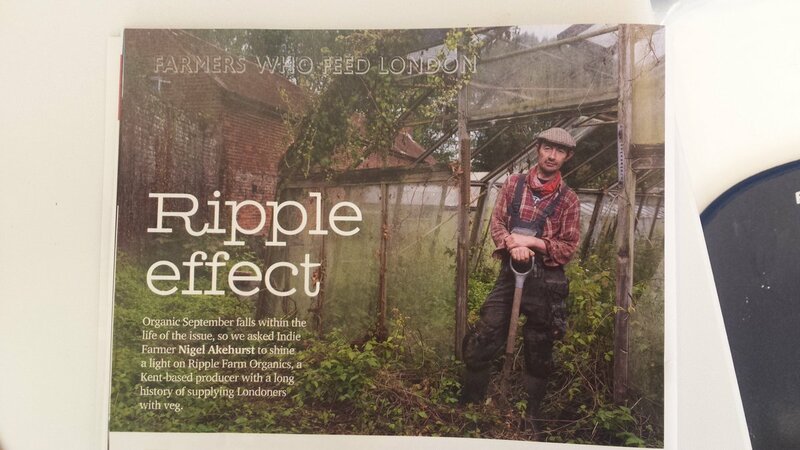 We've been delivering our orgnic vegetables into London for around 20 years now so very happy to be featured in the Jellied Eel's 'Farmers who feed London' feature. To view a pdf of the magazine (issue 55) login in to The Jellied Eel's website. The Jellied Eel is London Food Link's magazine for sustainable food in London, produced and published three times a year by the charity Sustain and available to pick up for free at over 150 locations around the city.